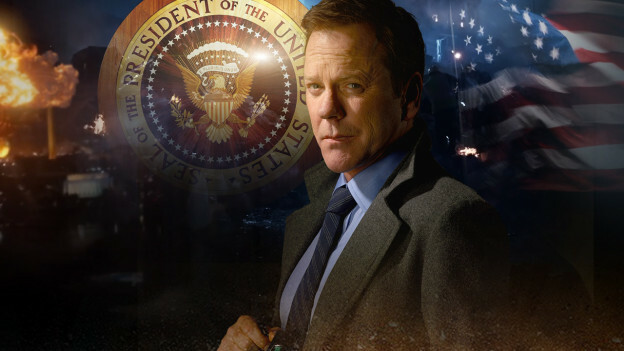 This discussion is about "Designated Survivor" in the "TV's & Movies" forums. sure cancelled? sayang ng sunod pa naman ko ng waiting for the next season --batia! so glad this series wasn't cancelled, they're working on season 3 and i couldn't wait! ^thanks for the good news...weeeeeeeeee!!! salig gyud ang netflix sa show dah..
Where do u want the next survivor series to be held?